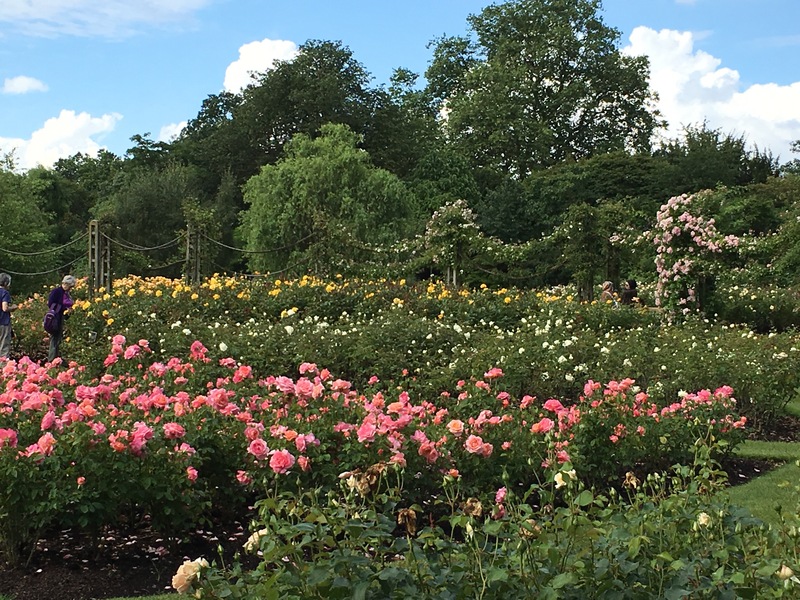 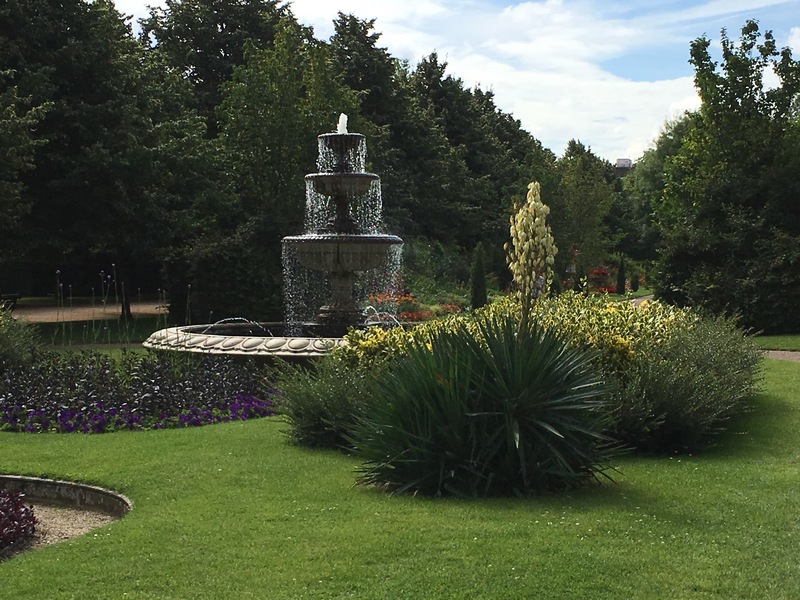 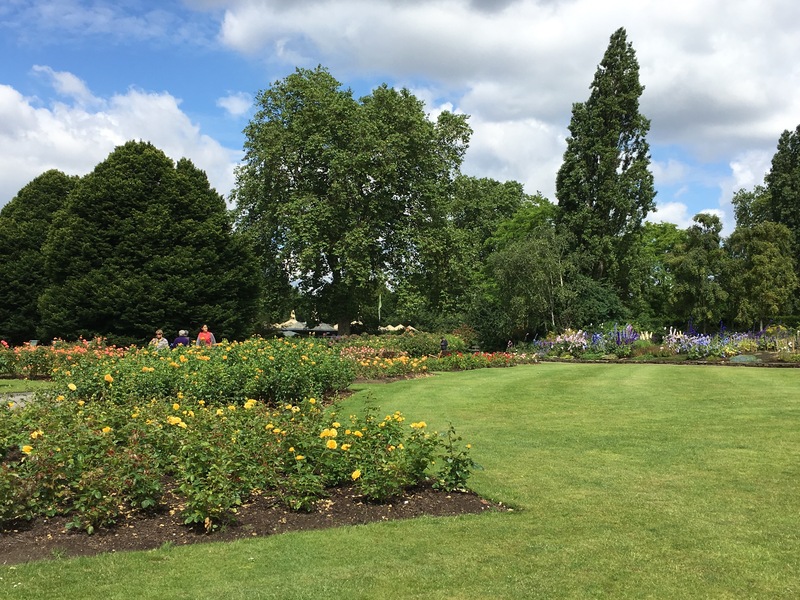 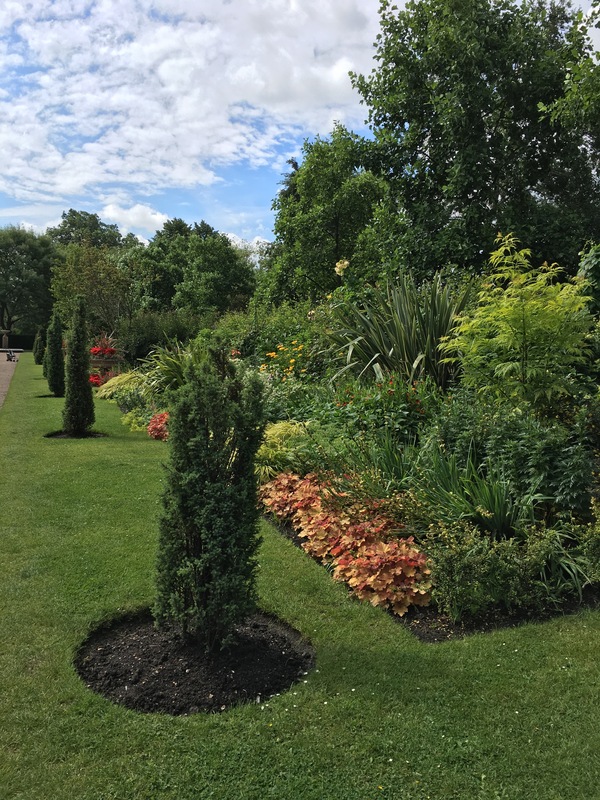 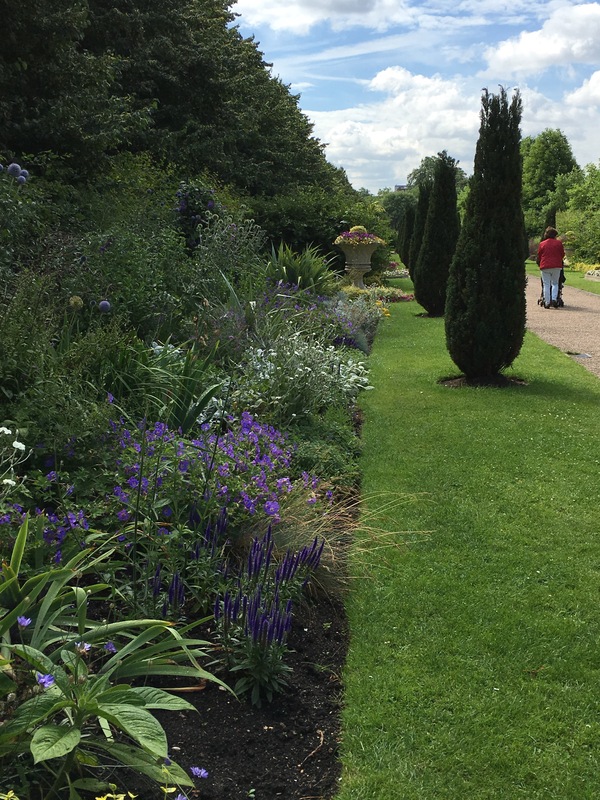 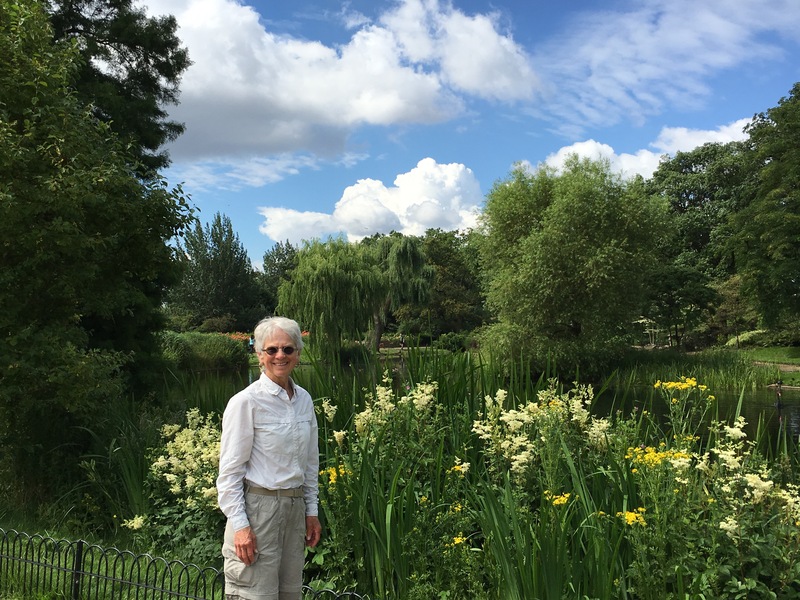 Queen Mary’s Gardens at Regent’s Park. 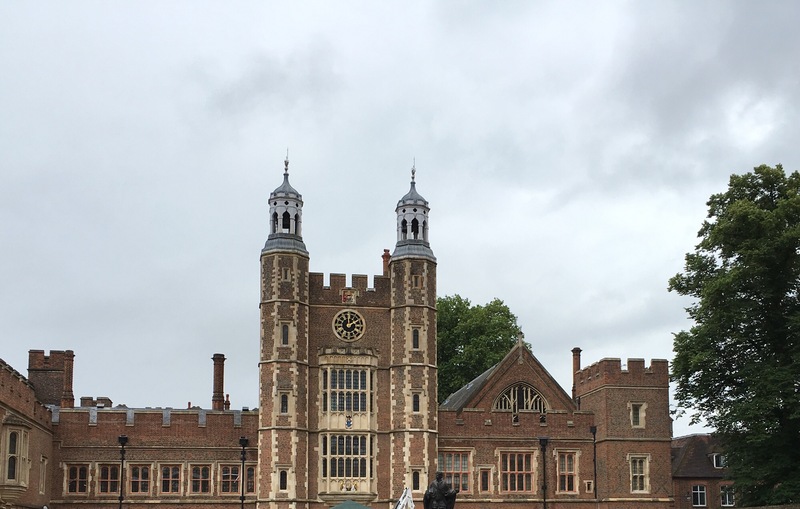 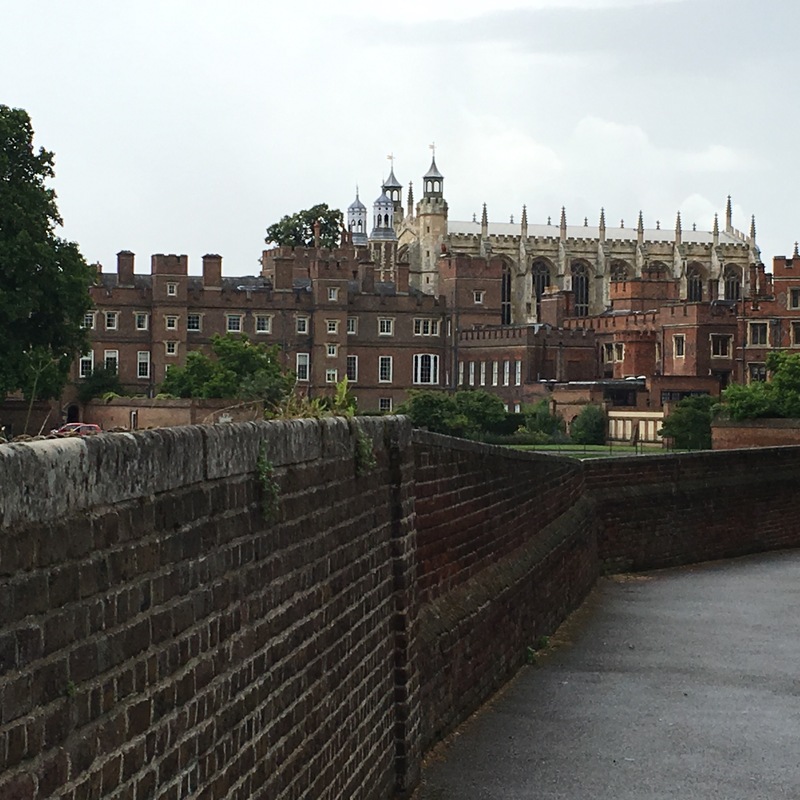 Eton College, a stroll from Windsor Castle. 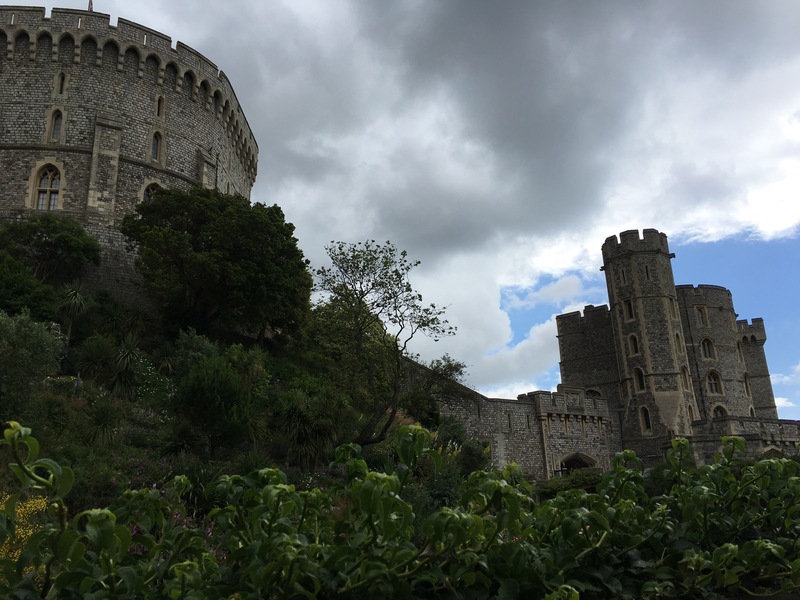 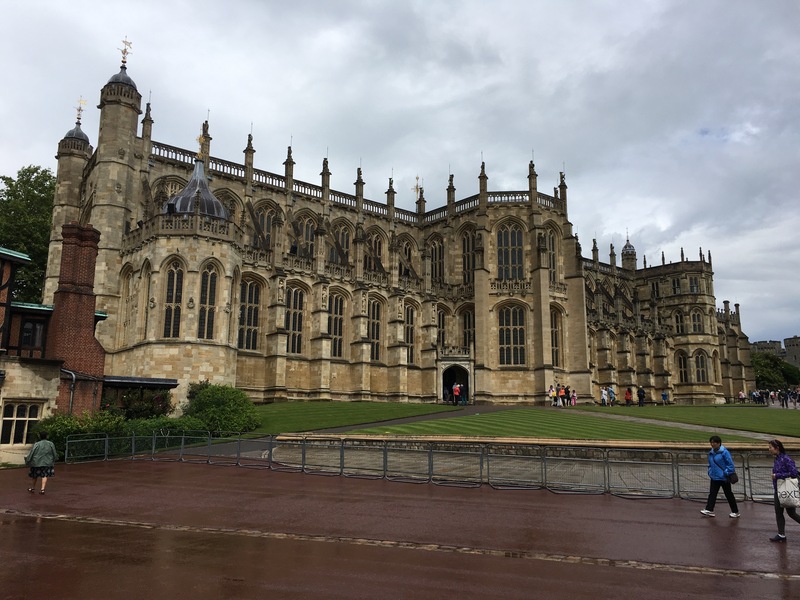 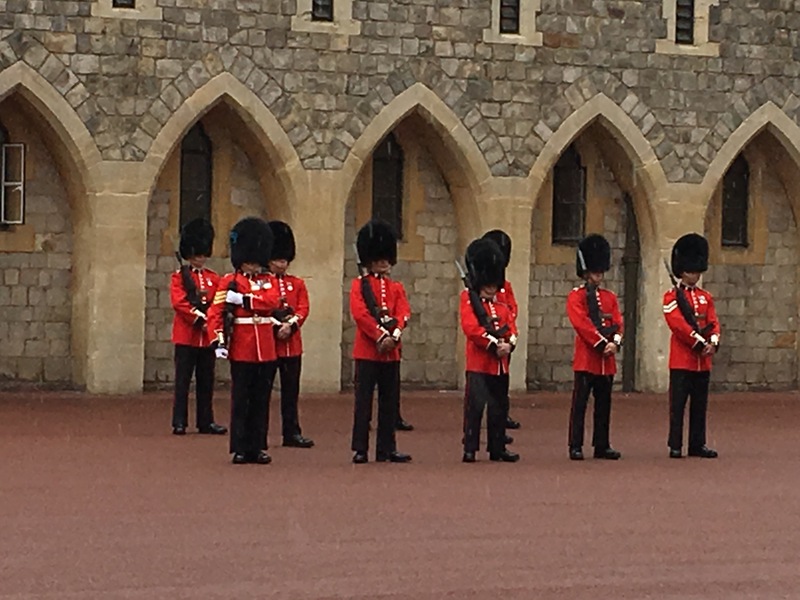 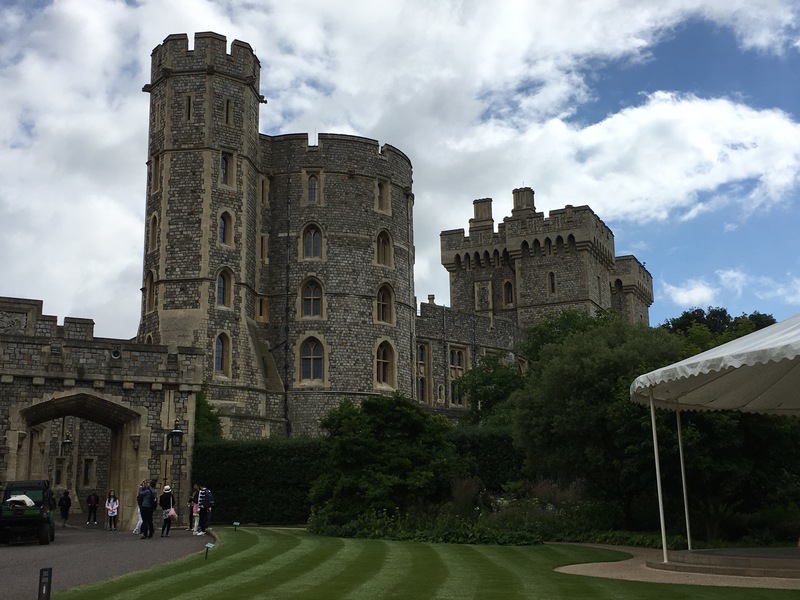 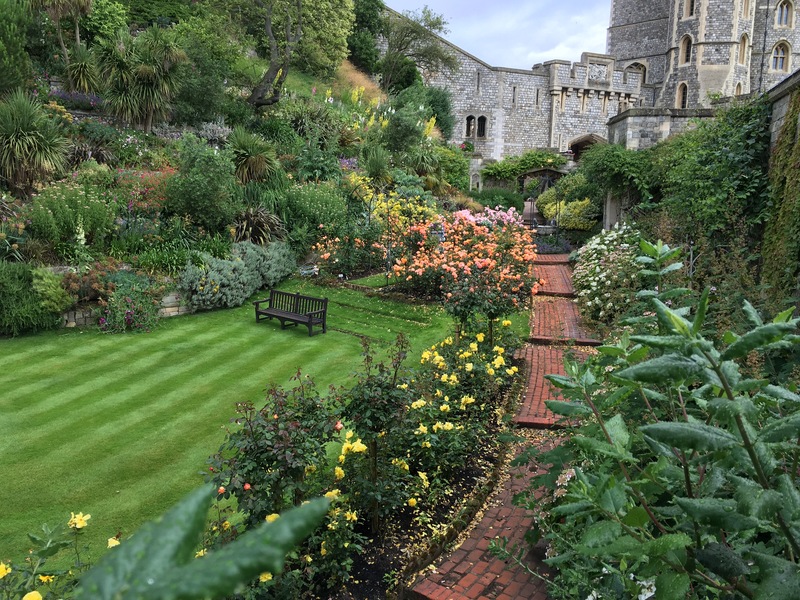 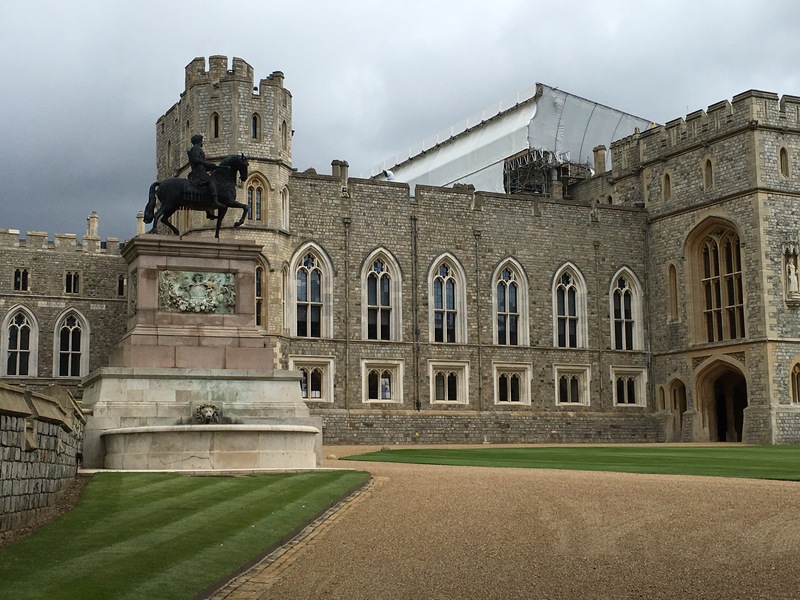 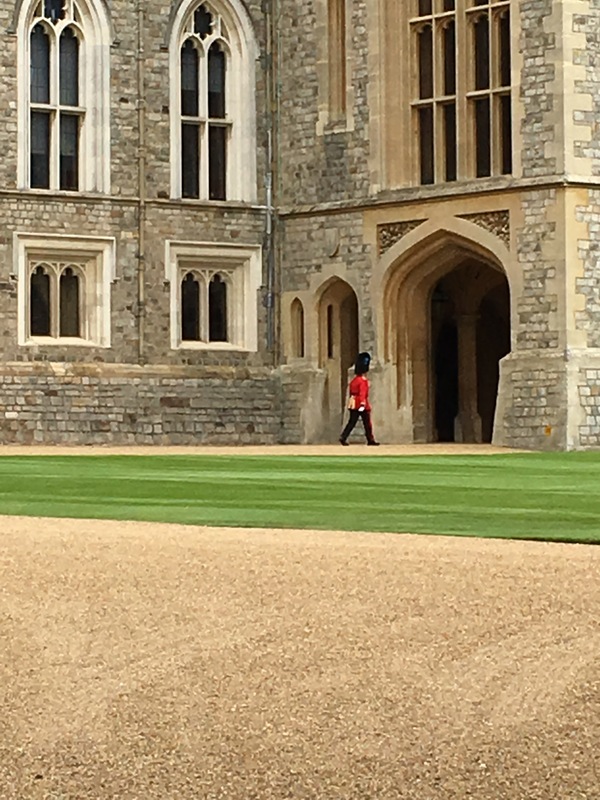 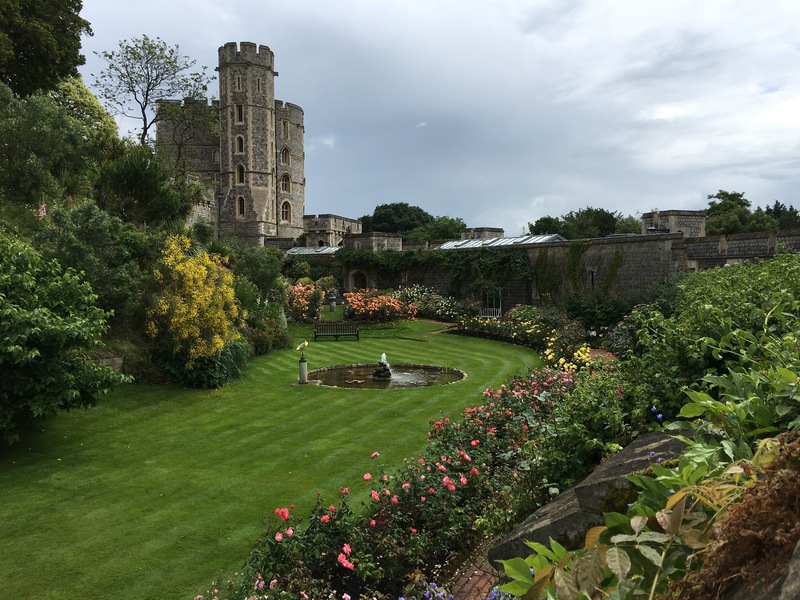 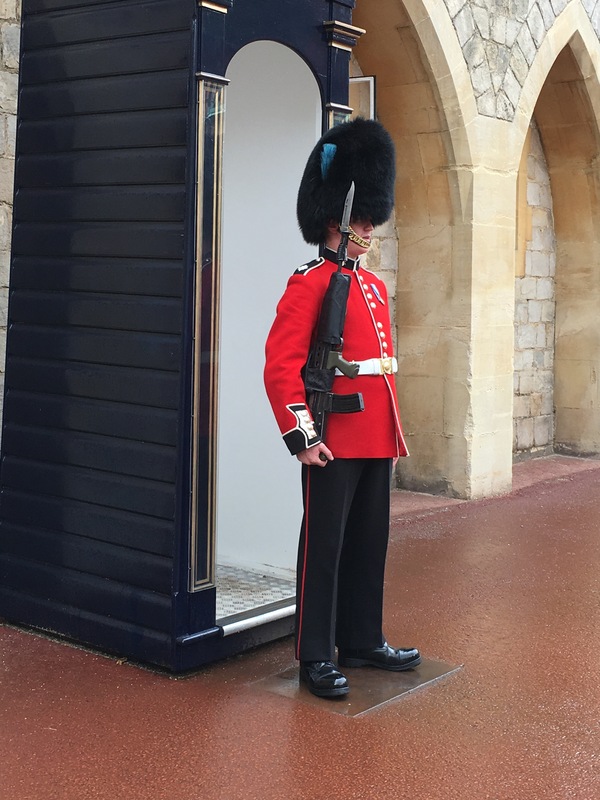 Windsor Castle…the Queen wasn’t in. 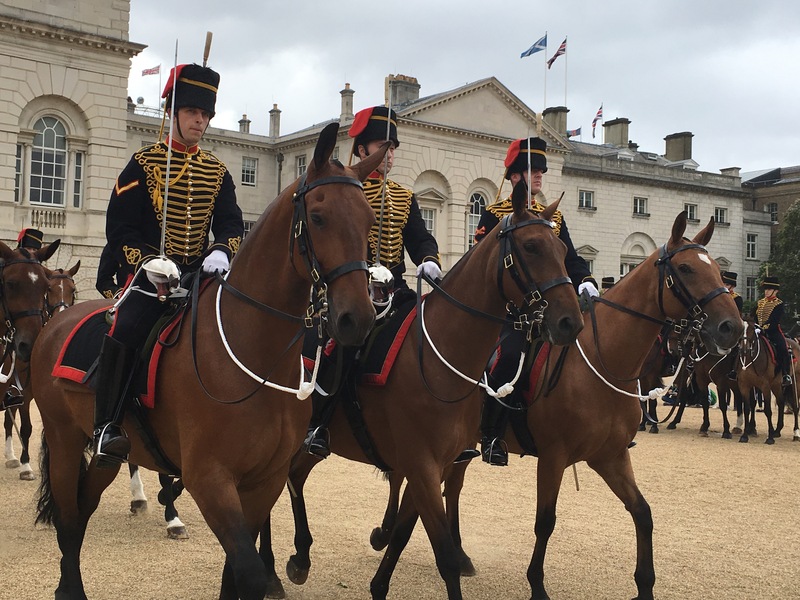 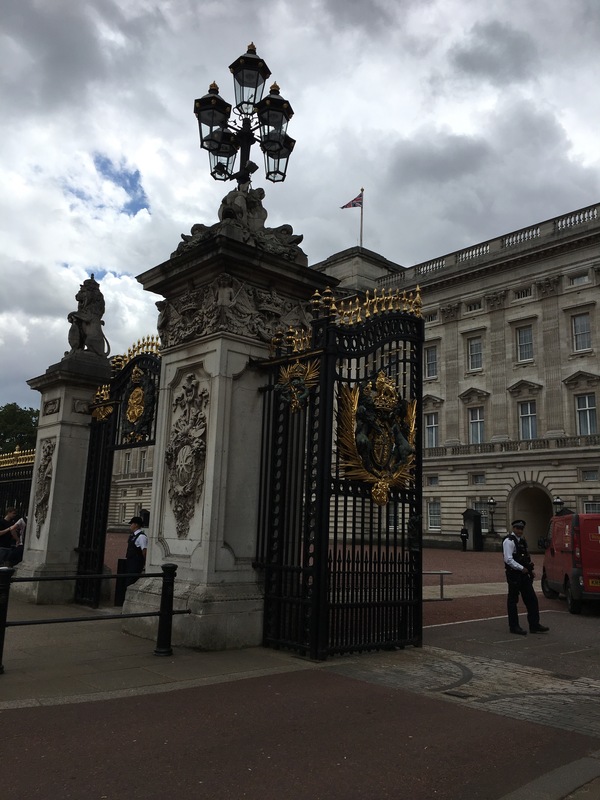 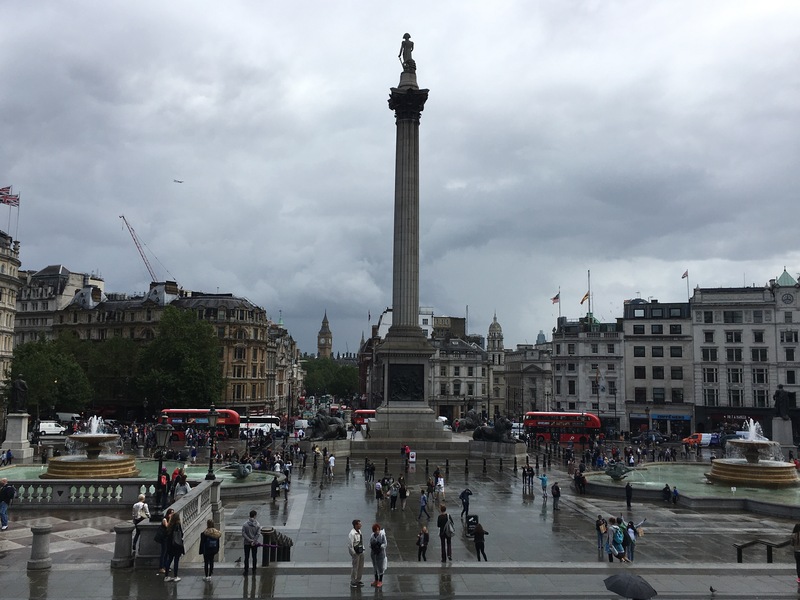 Changing of the Guard, Buckingham Palace, and the Trafalgar Square.